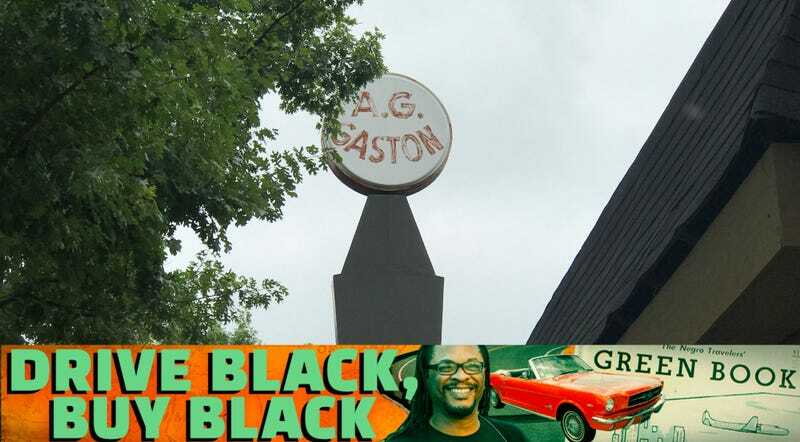 The A.G. Gaston Motel is an important landmark in the civil rights movement and was designated by President Barack Obama as the center of the Birmingham Civil Rights National Monument. Located just a block away from the 16th Street Baptist Church, the site where four black girls lost their lives in 1963 when the Ku Klux Klan bombed their Sunday school class, the Alabama motel served as the center point for civil rights leaders. Martin Luther King Jr. stayed there, even as A.G. Gaston himself was a controversial figure. An adherent of Booker T. Washington’s philosophy of being pro-business and not directly confronting the white supremacist system, Gaston was a complicated figure who thrived in business during segregation. He owned numerous business properties, including an insurance company, a funeral home, a bank and, of course, the motel. On the one hand, Gaston supported the civil rights movement behind the scenes by providing financial support to various integration movements but was widely seen as an accommodationist who discouraged student protests in lieu of negotiation with white Birmingham officials. This caused him to be labeled an Uncle Tom in some quarters because of his moderating influence when it came to the demand for first-class citizenship. Yet the A.G. Gaston Motel still stands, and it’s currently under renovation, where it will become part of the Birmingham Civil Rights Institute, which is adjacent to the hotel.